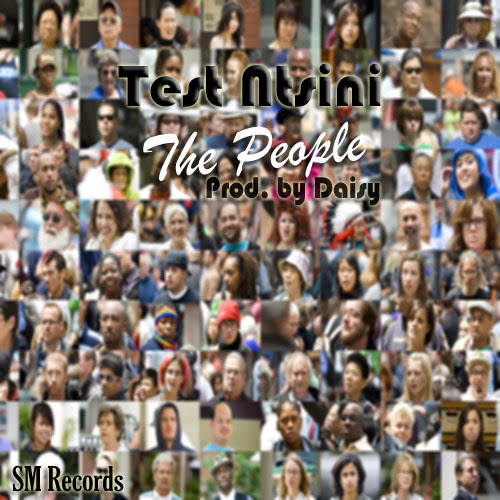 A Taste from his upcoming Compilation CD, Test decides to release a song free for downloads. The song is produced by Daisy the new kid on the block all the way from from Site C (Khayelitsha) and his beats are sick, Period. The Compilation CD will be released on the 2nd of November which is tomorrow. If you want to own a copy of the Compilation, contact Test.